 Roswell Arts Fund and Bike Roswell! have extended an invitation to art enthusiasts for a sculpture tour on wheels, bikes specifically. 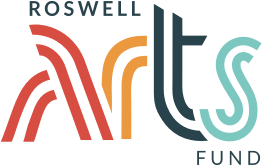 On June 24 from 9 a.m. to noon, the first guided ArtAround Roswell bike tour is scheduled to occur. The ride is intended to celebrate National Bike Month and the 2017 ArtAround Roswell sculptures. When the first ArtAround Roswell sculptures were setup in 2016, Sears recollected several Bike Roswell! members going on their own rides to see the art the collection. Routes were shared, but no formal guided tour was proposed. Bike Roswell! board members recently toured the Atlanta Beltline with Bike Tours of Atlanta which included stops at sculptures and murals along the way. Bike Roswell! Ride Director Nathan Sears and Rochelle Mucha of Roswell Arts Fund connected to collaborate on the project.